Join us for Costa Rica Retreat 2019 in July! Founded in 2010, Root 2 Rise Yoga hosts community yoga events, wellness retreats, meditation workshops, and classes that integrate appreciation for nature, cultural diversity and the arts in Los Angeles, California, and internationally. Our mission is to inspire and facilitate self-empowering love and connection between one’s mind, body, spirit and Mother Nature, thus, uplifting oneself and the global community in wellness, universal wisdom and peace through living yoga, as Patanjali defines in the Yoga Sutras, "Yoga is union." 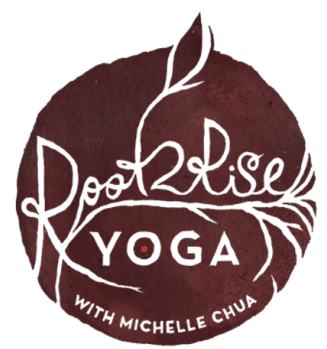 ​Root 2 Rise Yoga Community! Studio City, CA 91604 U.S.A.
Root 2 Rise Yoga is something all people with an interest in enriching themselves would benefit from. The accepting atmosphere, generous teachers, and positive perspective are invaluable. I'm glad I had the opportunity to go (to "In Harmony with Spring," Yoga, Nature & Wellness Retreat, April 2017).